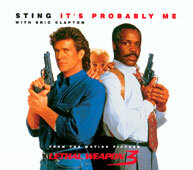 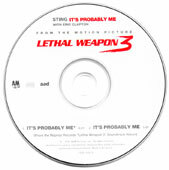 This song was recorded with Eric Clapton for the Lethal Weapon 3 movie soundtrack. 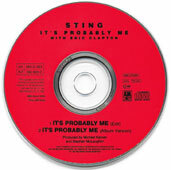 Sting re-recorde it on Ten summoner's tales album. 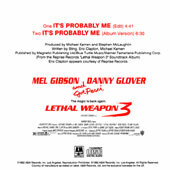 there is 2 slightly different sleeve design, see details.